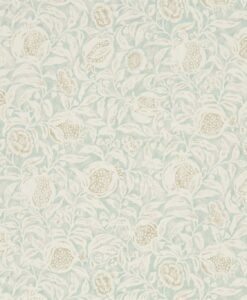 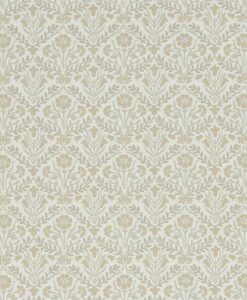 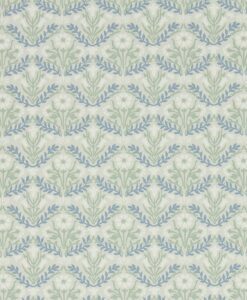 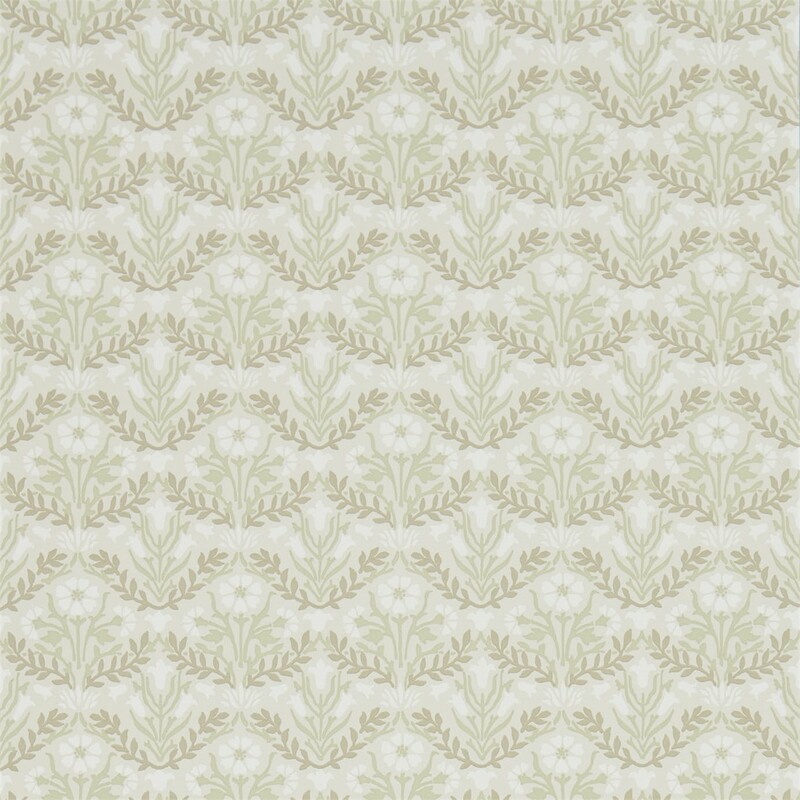 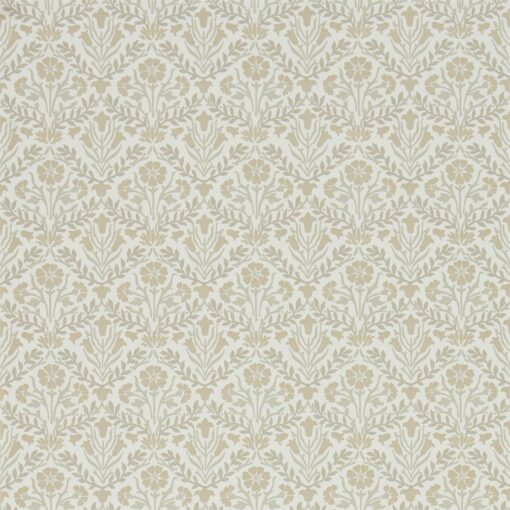 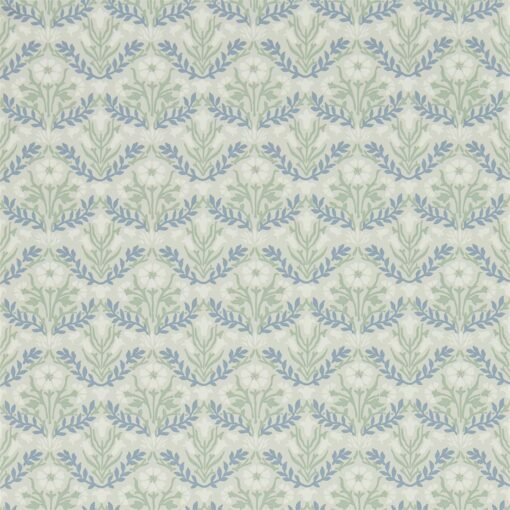 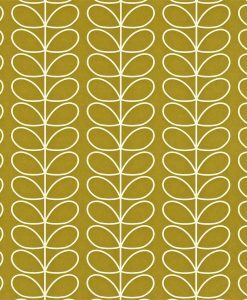 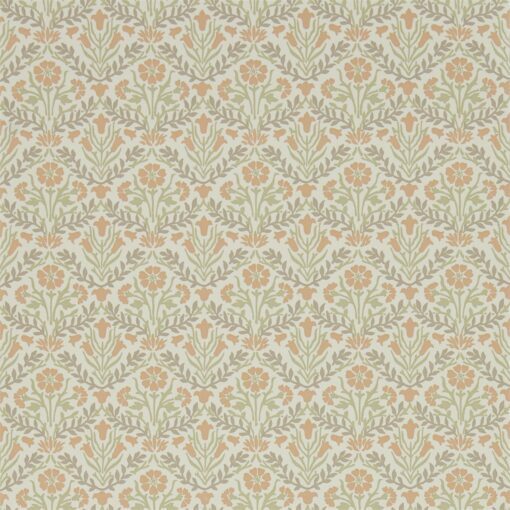 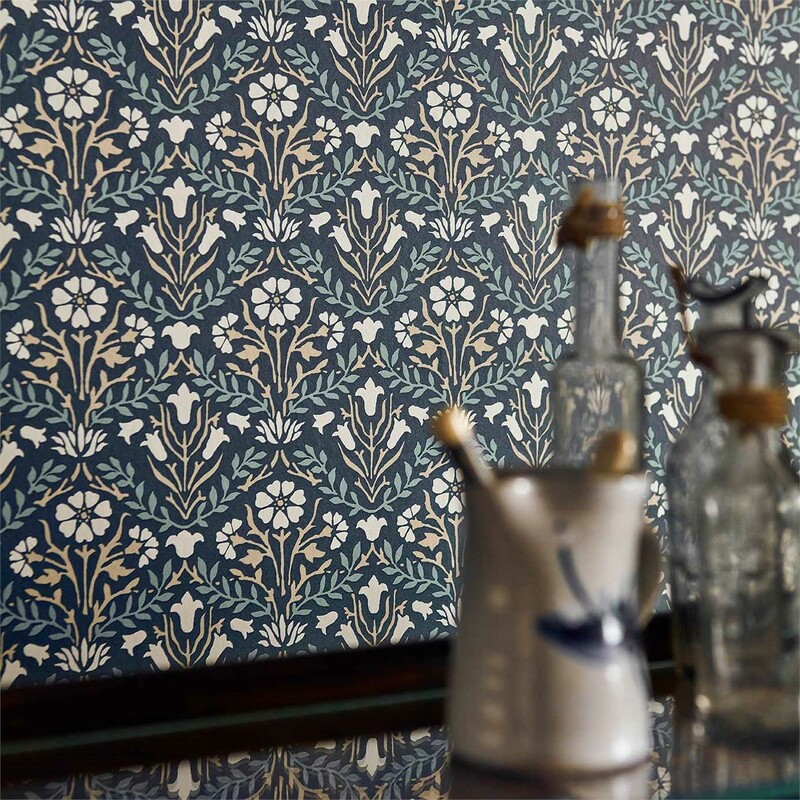 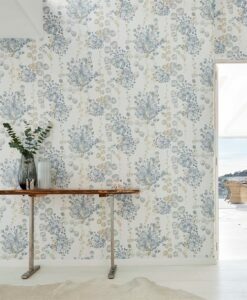 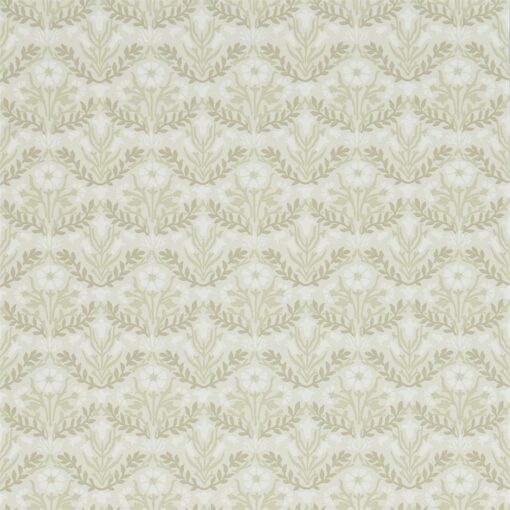 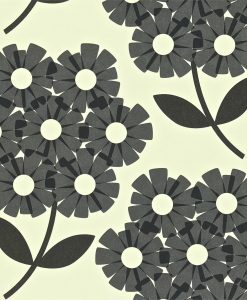 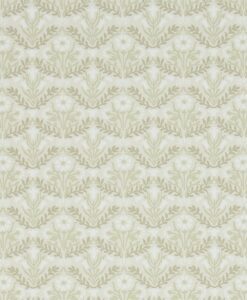 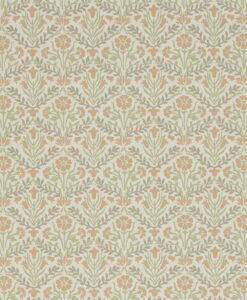 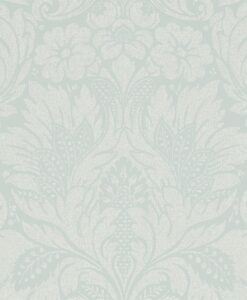 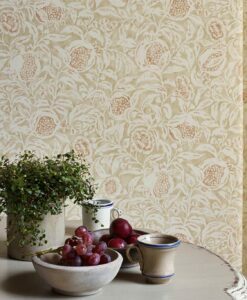 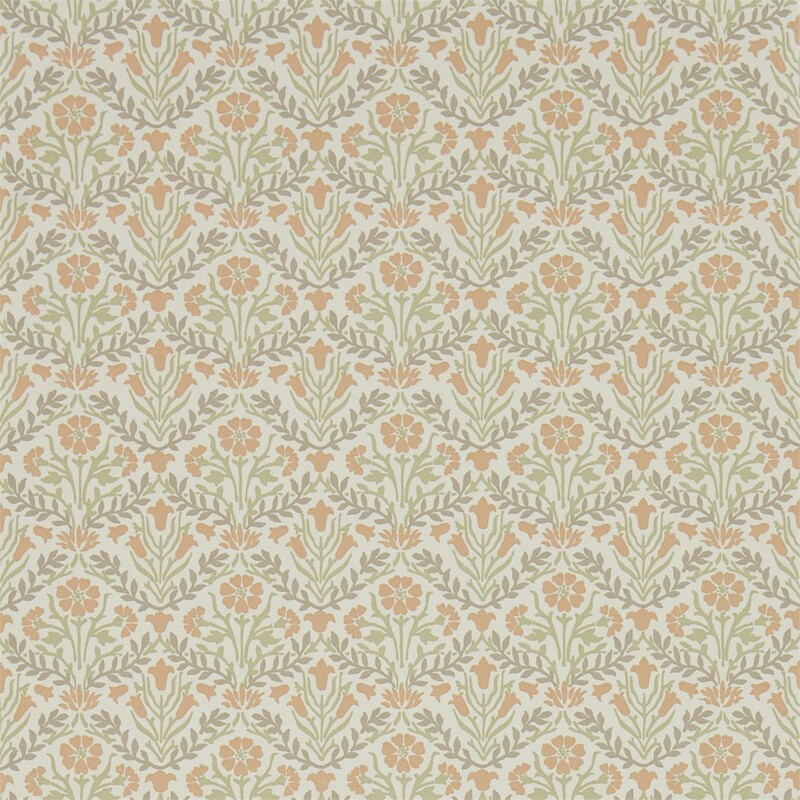 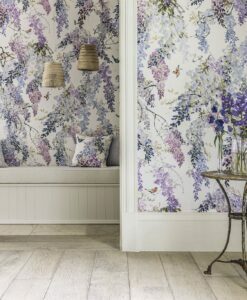 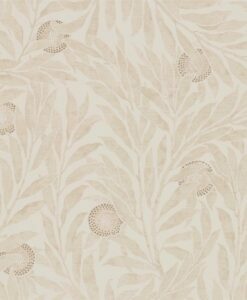 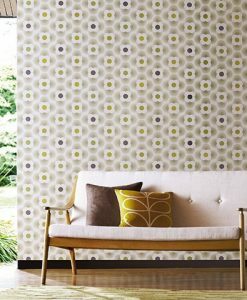 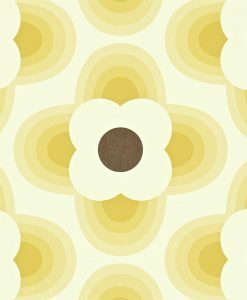 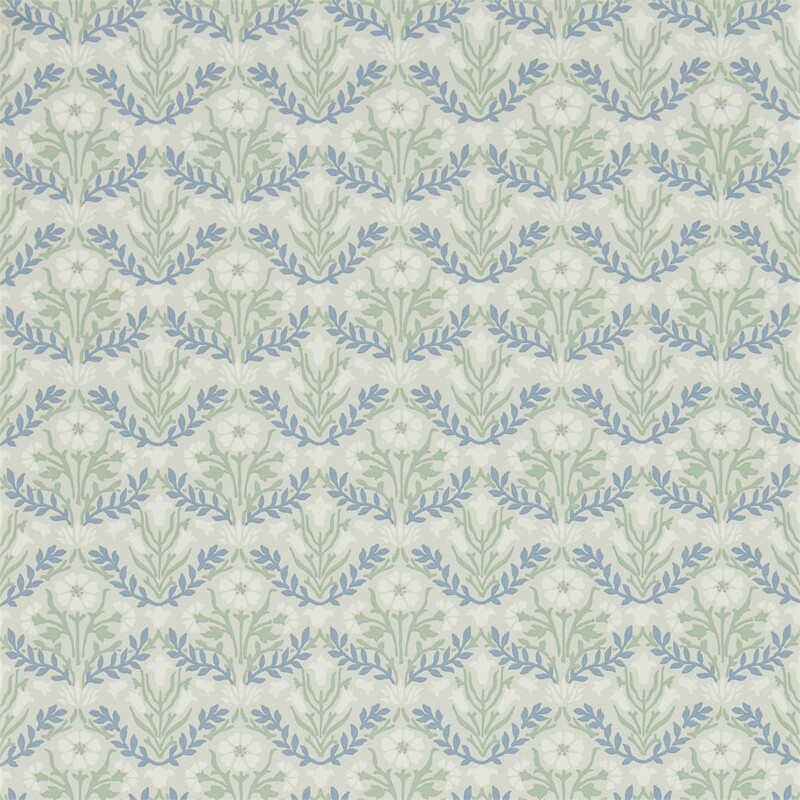 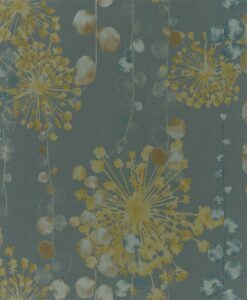 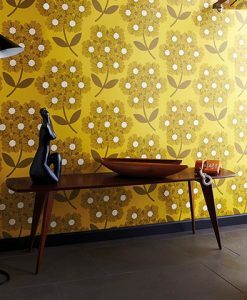 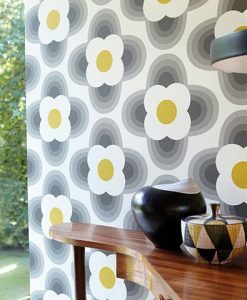 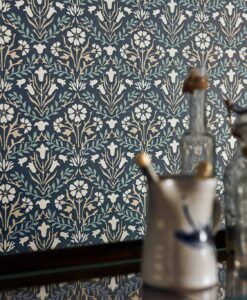 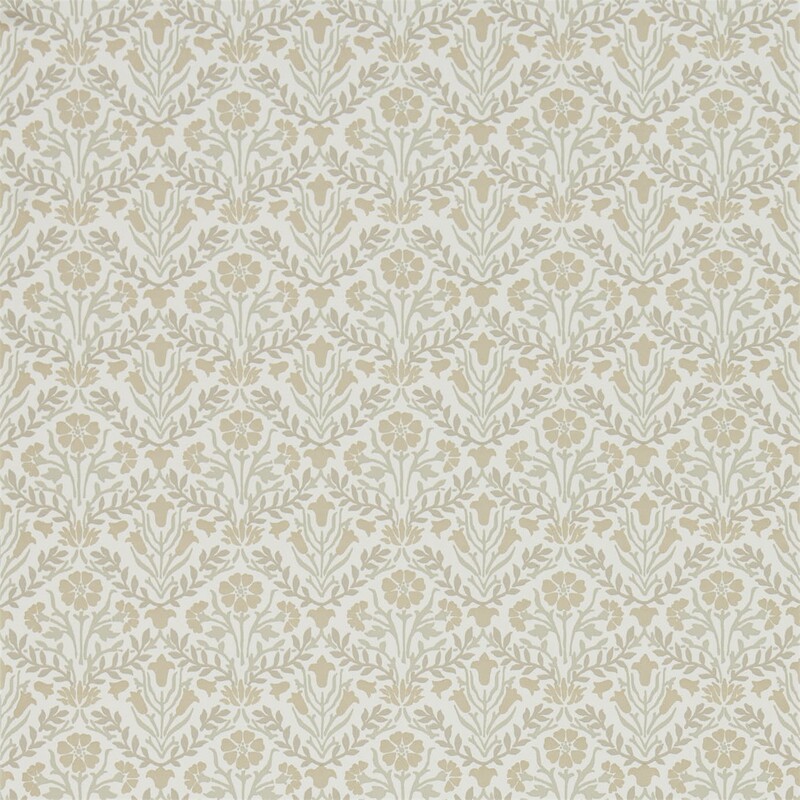 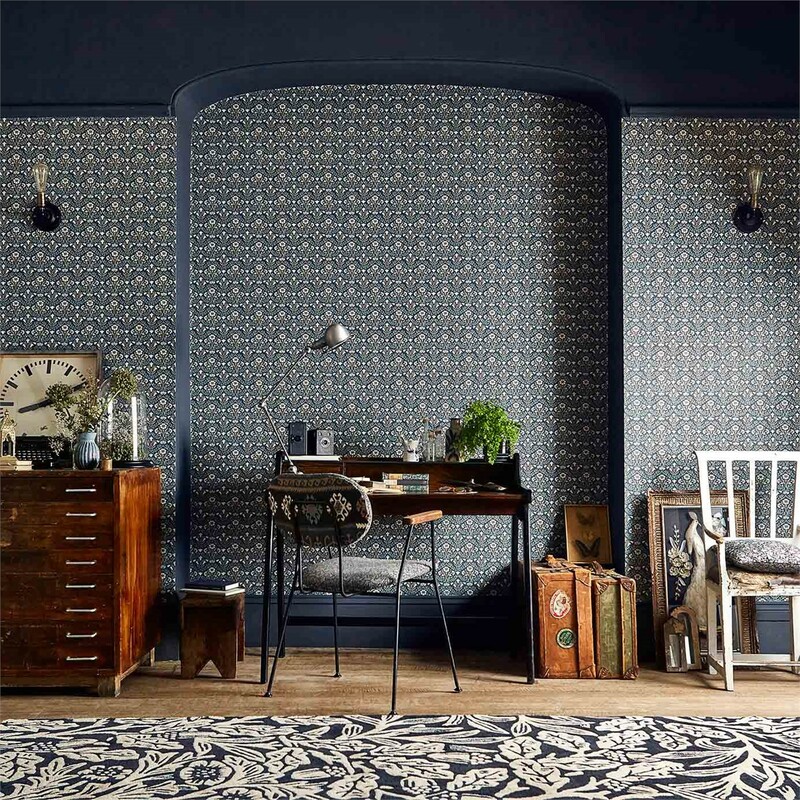 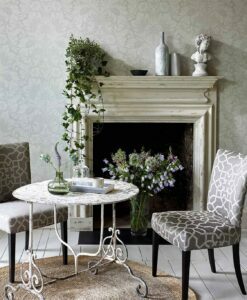 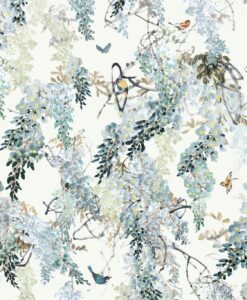 Morris Bellflowers wallpaper from the Archive IV collection by Morris & Co is a small-scale, interlocking floral motif. 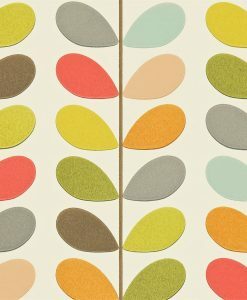 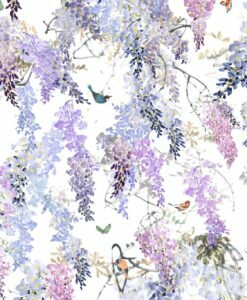 It’s an extremely versatile print that can be used on all four walls. 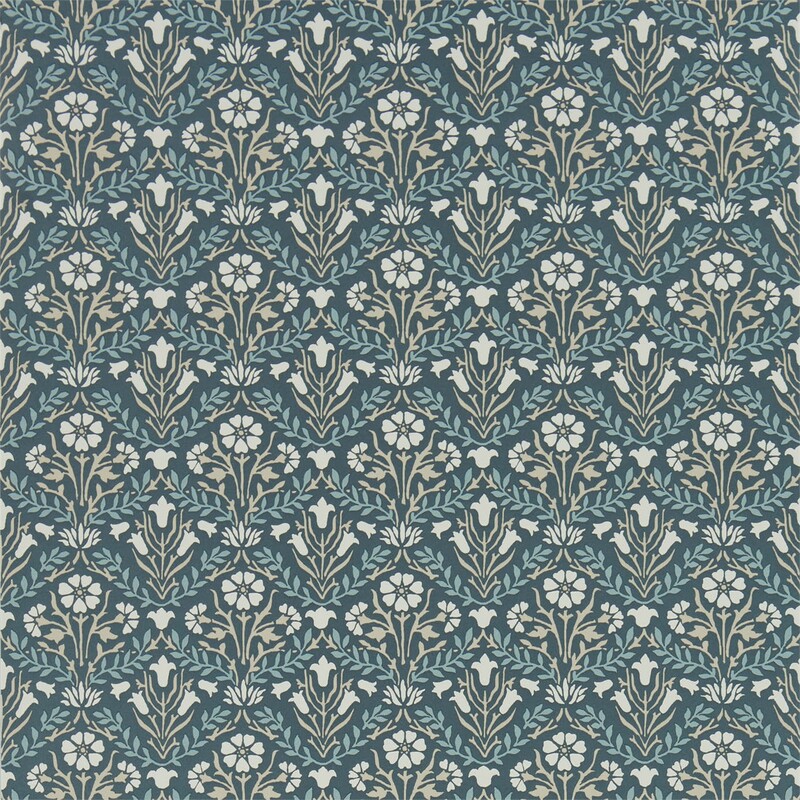 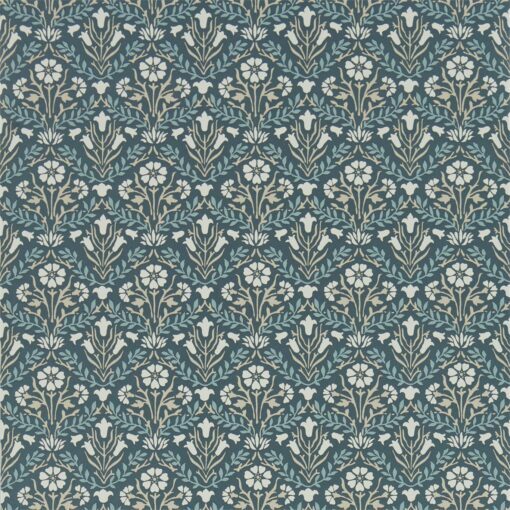 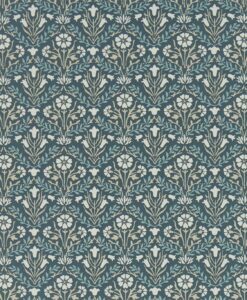 The original Bellflowers pattern was designed by William Morris for a Wilton carpet, which was the best-selling type of carpet sold by Morris & Co. 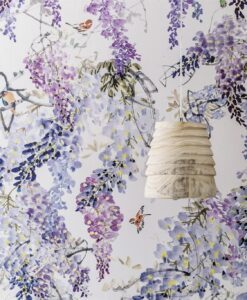 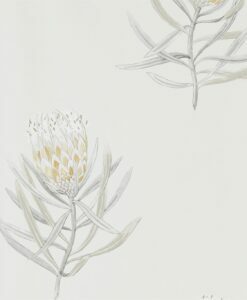 The specially designed border, which has been incorporated into this contemporary wallpaper, would have been attached to finish the edge of any size room. 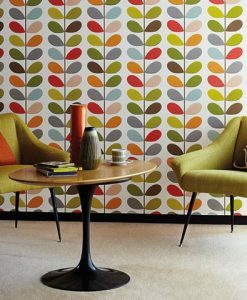 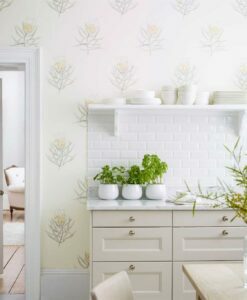 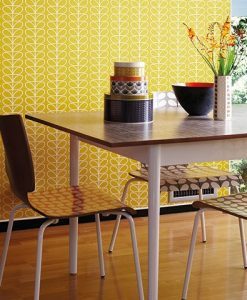 Here’s what you need to know to work out how much Morris Bellflowers wallpaper you need to decorate your home.